My research program is primarily focused on development of translatable, polymeric biomaterials and fabrication of these materials from nano to organ scales based on understanding of the underlying mechanisms by which cells and tissues interact with the materials. This knowledge has been applied to develop advanced engineering platfroms for regenerative medicine and medical device technology. In this seminar, I will talk about how we deisgn specific copolymer compositions derived from polycaprolactone and fabricate them to cell culture subtrate, injectable hydrogel, and shape memory device. The composibion can be tuend to generate the ideal functions that can improve stemness, agiogiogenesis, cardiac maturiation, and therapetuic delivery of stem cells for cardiovascular regeneration. 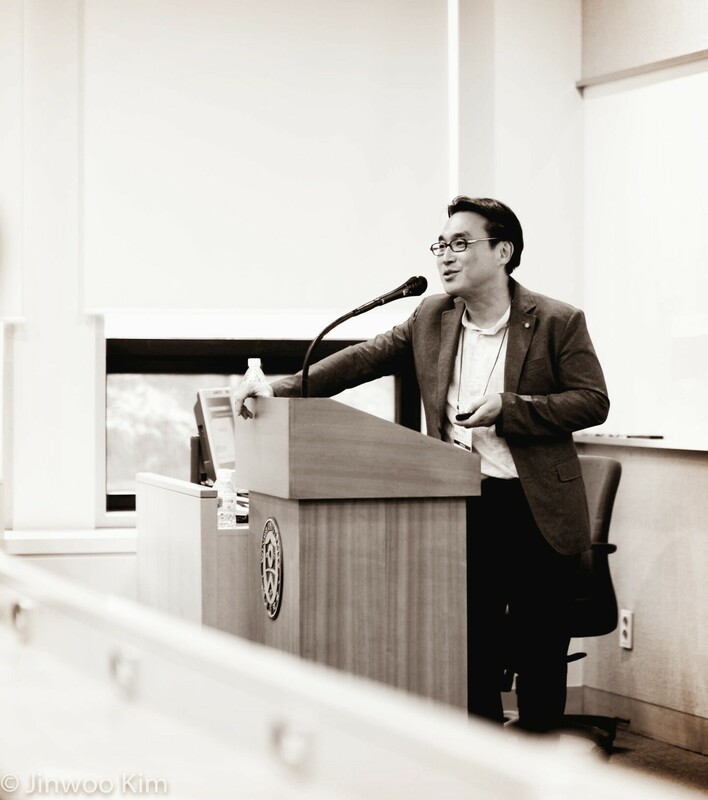 Dr. Hak-Joon Sung is Distinguished Professor at Yonsei University College of Medicine, South Korea. He completed his Ph.D. training and postdoc training at a joint biomedical engineering program of Georgia Institute of Technology and Emory University. He published more than 100 papers including book chapters and patents related to biomaterials and regenerative medicine. His research in this area has been supported by NSF, NIH, AHA, REVA Medicals, Corp., and DOD (US) as well as kNRF, kNIH and kSMBA (Korea). In particular, he received AHA Scientist Development grant, US NSF CAREER award, and Korean International Schoalr Award. Professor Sung has served as a study section member for NSF, NIH, AHA (Bioengineering), and AAAS (Nanomedicine) (US) a s well as kNRF, NIH and KIAT (Korea) to review grant proposals. He is a co-founder of Anasmeditech and Future Bioworks early-stage shape memory device-based companies. He has been serving as an editorial board member of four international journals.